Since the beginning of the EBT in 2000, there has been a handicap for women in tournaments with a mixed division. In the first 6 years of the tour (2000-2005) all tournaments with mixed divisions decided the size of the women’s handicap themselves, but all had a handicap. Later, as of the EBT 2006, the women’s handicap was by the EBT Rules standardized as 8 pins per game. In the beginning of this year, a few tour stops had a female winner, where after a major “storm” started in various media and in social media as well. Numerous statements delivered were unfortunately seriously unfair to the women, who won the few stops. No matter what, it seems that some at a moment had forgotten the purpose of the women’s handicap, namely that a women should win a tour stop from time to time. So the only thing which really happened was that the women’s handicap fulfilled one of its purposes. 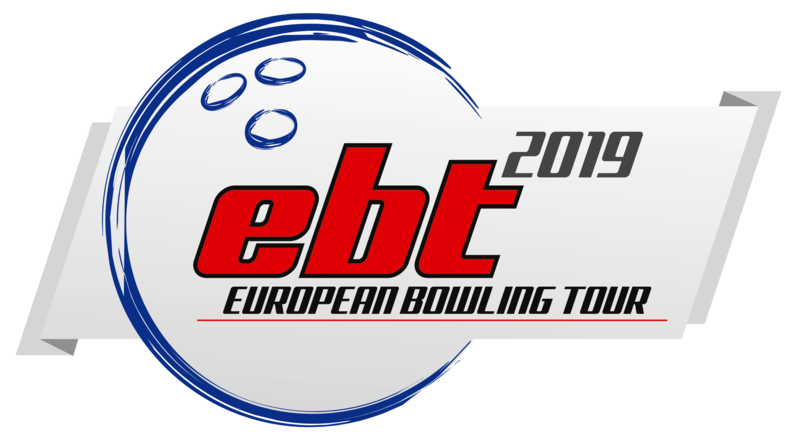 In the last 8 stops of the EBT 2019, only male athletes have won tour stops, where after the debate, as numerous times before, calmed down for a period. Over the entire history of the EBT, the average representation of women in tour stops with mixed divisions has been about 18%, while the average number of women winners of mixed divisions since day one is about 13%. Only evaluating the last 5 years, the average is still about 18% women participation, while the average of women winners slightly increased to about 16%. The difference is identical to a women winner of 1-2 stops more in the last 5 years, which is a very small number to judge a statistical difference to be permanent. But even it is, it does not prove anything than the women’s handicap still is very valid and indeed needed. Besides statistical numbers and percent’s, the introduction and the continued existence of the 8 pins handicap for women, is both a sports political statement and a very down-the-Earth practical tool ensuring an international competitive environment for women bowlers in a situation, where it does not seem to be possible to conduct tournaments with separated divisions. The ETBF Presidium has at a recently held meeting decided that the women’s handicap will be kept as an integrated part of the European Bowling Tour, so far still with 8 pins per game.